How to get 3 skulls (or less) system to improve faction reputation after finishing main campaign in BattleTech flashpoint? I am playing flashpoint and recently got to open the black market which I consider to be an awesome way to get hands on +++ items. At hated, I can only accept 3(skull) missions from the local pirate faction. Does it mean that there is no way for me to improve rating with local pirate organization and to subsequently get better items at cheaper prices from black market? 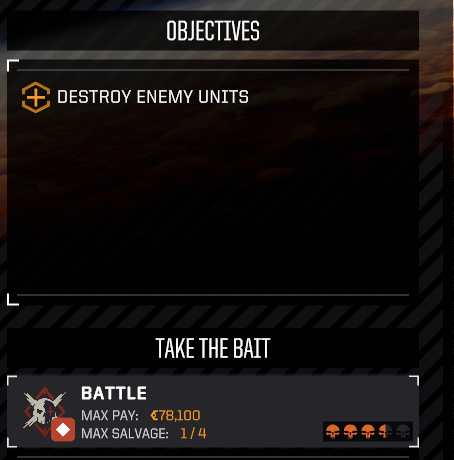 Is there a way to get 3 skulls (or less system) after finishing main campaign in BattleTech flashpoint? Or some other way to improve faction reputation? Sorted it out myself. It would appear I haven't been looking hard enough! 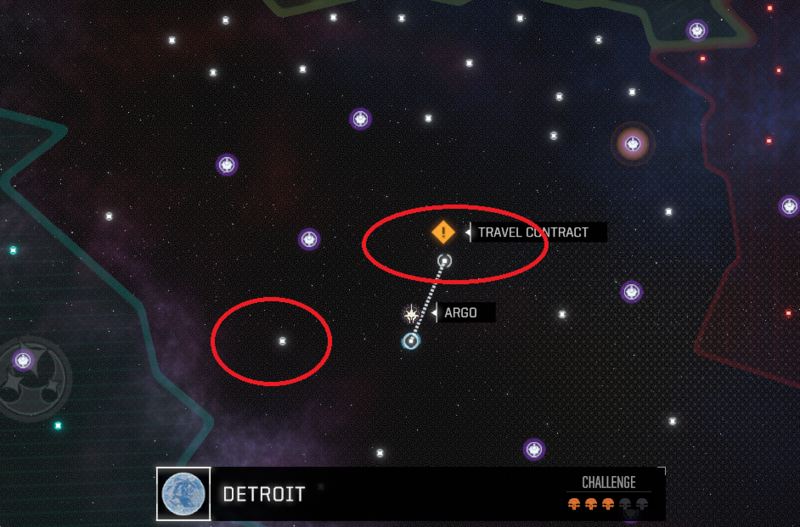 There are Detroit and Un Cruinine systems that have 3 skulls, they are in the section of the map that belongs to local governments, in the center of Rimworld. Also, I while having hated reputation I was able to accept 3.5 skull mission. Not the answer you're looking for? Browse other questions tagged battletech or ask your own question.